After Christmas, everyone (even my cousin Jay) was back to work. 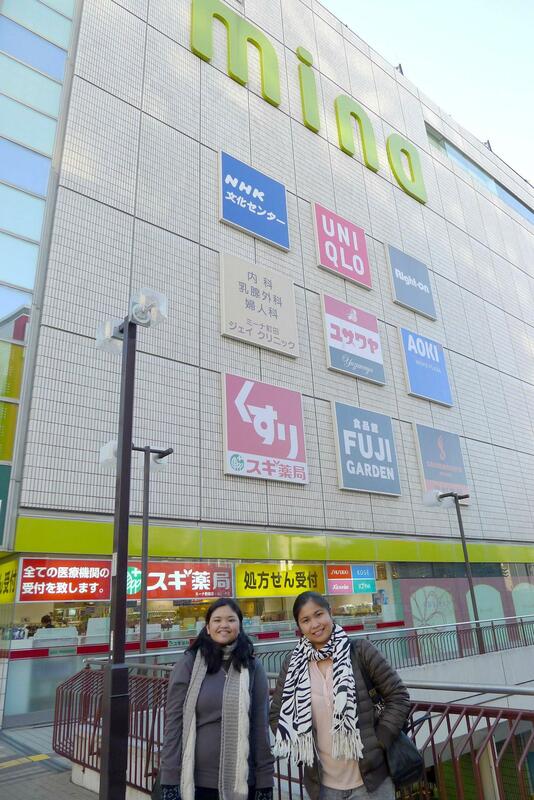 Since we're alone and didn't have any plans for the day, we decided to check out the nearby shopping centers at Machida. Thank goodness my inner GPS worked together with the trains.jp iphone app, getting lost was the least of our problems that day. Haha. We arrived past lunch time so we looked around for a place to eat. I then remembered Jay's suggestion to eat at Denny's. 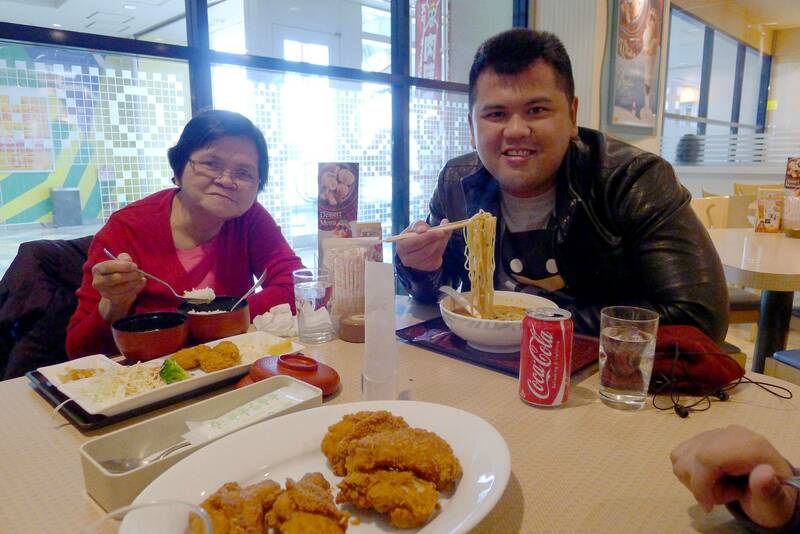 Denny's is a popular restaurant/food chain in Japan serving a few American and Japanese food. 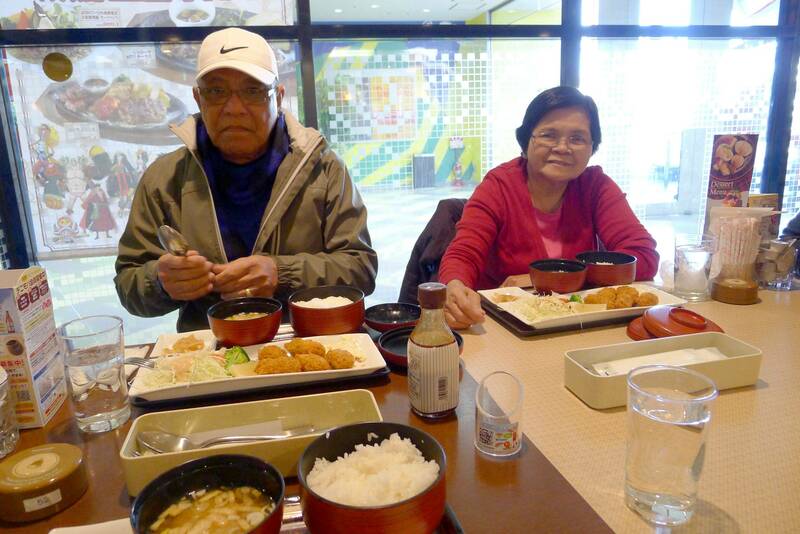 They have almost 600 branches in Japan alone which make me think it's like their own McDonald's or something. Food was great! And I like that their menu has nutritional content, very informative for those jotting down their calorie intake. But since I'm in Japan and I love Japanese food, who has time for diet? Agree? We ordered the deep fried oyster meal (¥930) and all I can say is.. DELISH! Short for delicious. Haha. Noodles and fried chicken. Are you hungry now? After our late lunch, it was time to burn the calories by walking. I have come to realize that Japanese men and women are fit and slim, and their secret probably is walking (or cycling for those who prefer riding their cute Japanese bikes). 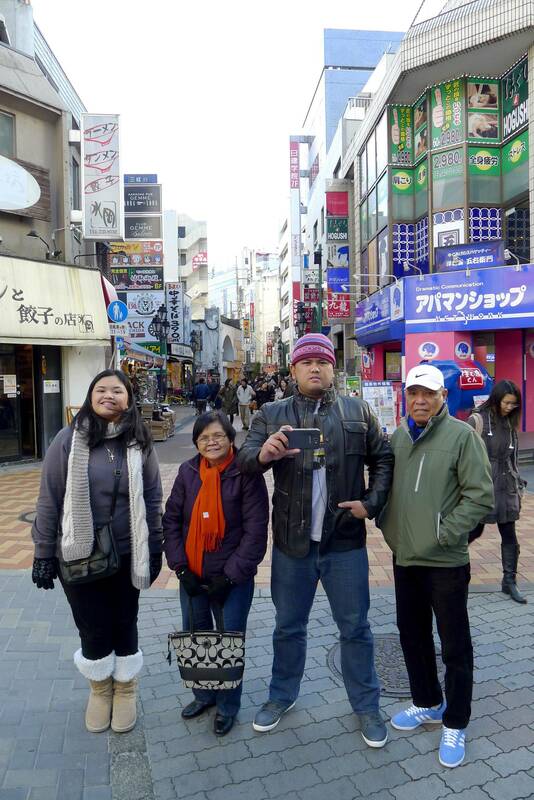 We went to Mina, Lumine and Yodobashi for a little shopping spree. That's me after having lunch. Yes, I'm full and I gained weight. Haha. 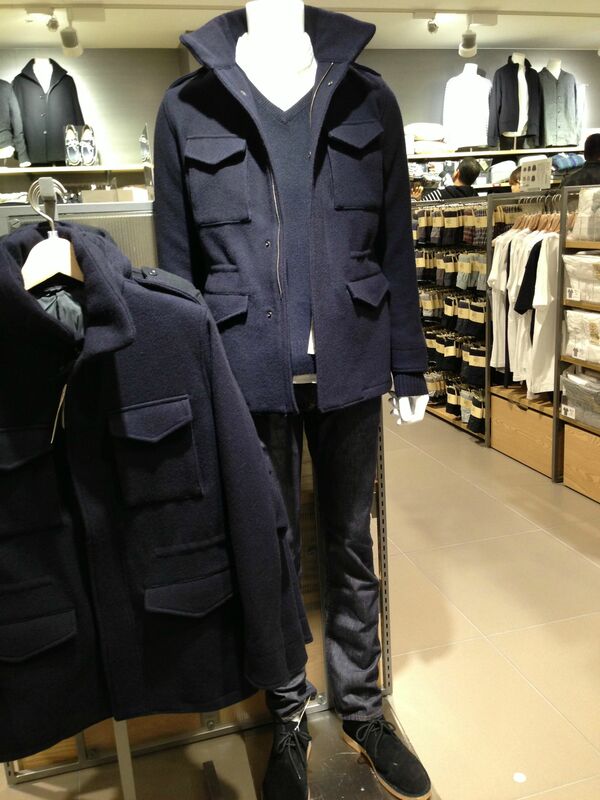 Some items from Uniqlo and Muji are definitely cheaper here. Lucky for us most stores were on sale. 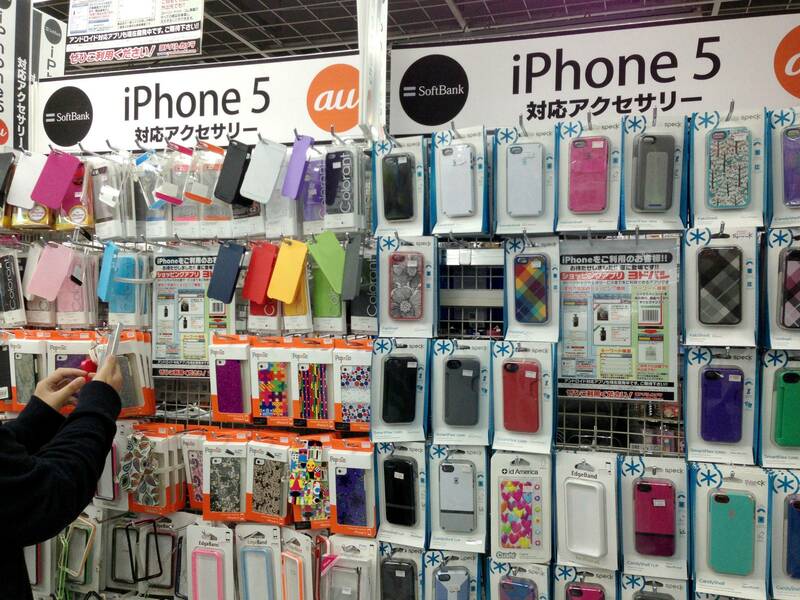 We also went to Yodobashi, an electronics chain store in Japan (with over 21 branches nationwide) selling items at a discounted price. For those who don't have time to go to Akihabara then this place is for you. Went nuts after seeing these iPhone cases. 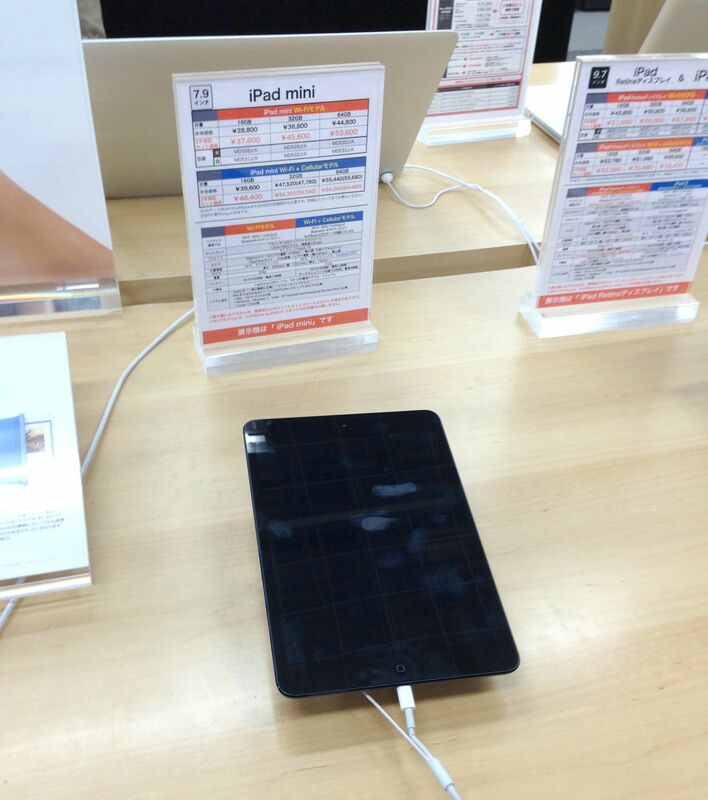 The iPad Mini is slightly cheaper here compared to Hong Kong and Singapore. 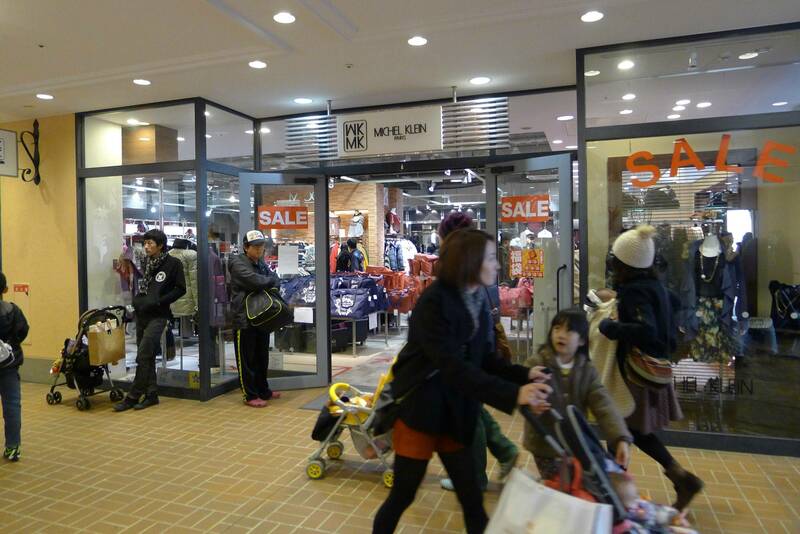 Also, don't forget to check out Mitsui Outlet Park. 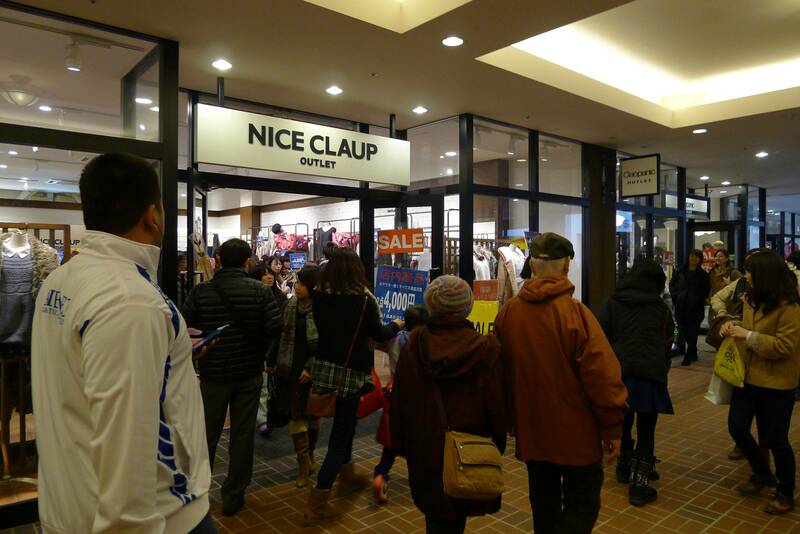 They have 12 stores all over Japan offering brands such as Nike, Lacoste, Tempur, Wacoal, etc.. all in sale price! 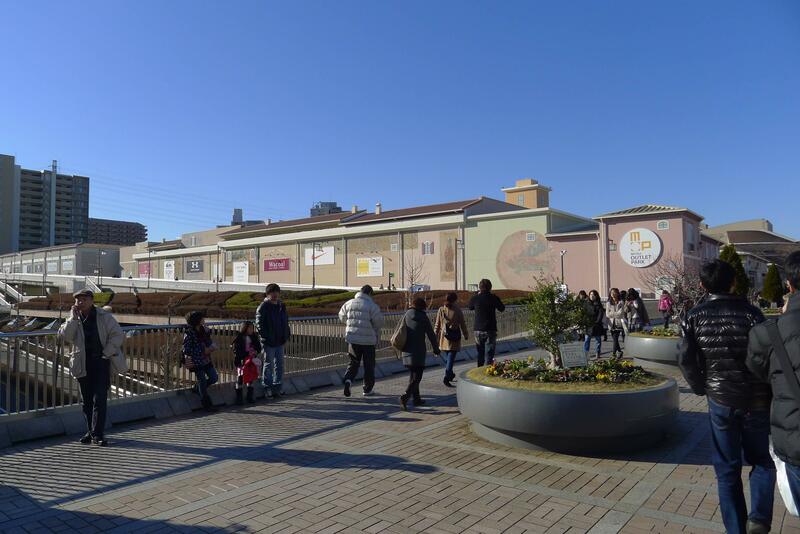 This is the Mitsui Outlet Park in Minami-Osawa, Hachioji-city. Probably less than 10km away from Machida. 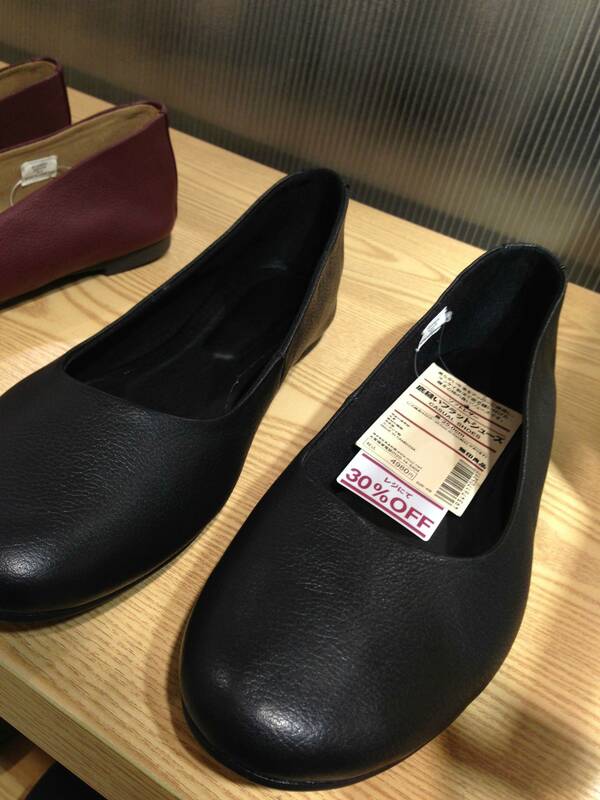 All in all, I love shopping in Japan! :) Anyway, sayonara for now. Watch out for my next post! 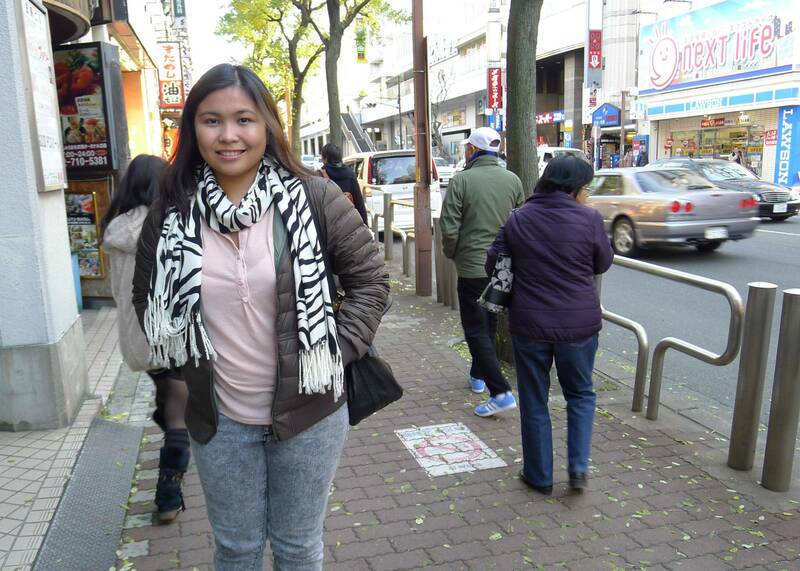 I have more Japan stories to share. Keep you guys posted!